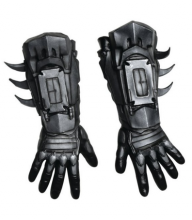 You don't have a complete Iron Man look until you have our Boys Iron Man Mark 42 Classic Gloves! 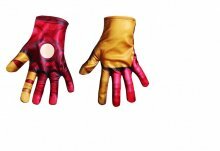 Iron Man's repulsor rays are one of the key features of his suit, and they appear on the palms of these gloves. And they glow in the dark!